How much is this going to cost? — Richter Construction Ltd.
How much is this "______" renovation going to cost? This is one of the first questions from prospective customers. Understandably so, we all have only so much to spend. Usually, my first conversation with a client is over the phone. I have been at this for some time so I can rattle off some numbers fairly easy. But like with any major purchase, value to one person can be much different to another. One of our previous clients had no problem spending $300,000.00 on a garage. Is this going to be every person's idea of money well spent? Most likely not, although it was one beauty of a garage! Can I throw out accurate costs for your Kitchen renovation or a Greatroom addition with our initial meeting? No, not really. Why?, because I think you know the answer. The variables within these scopes of work are tremendous. 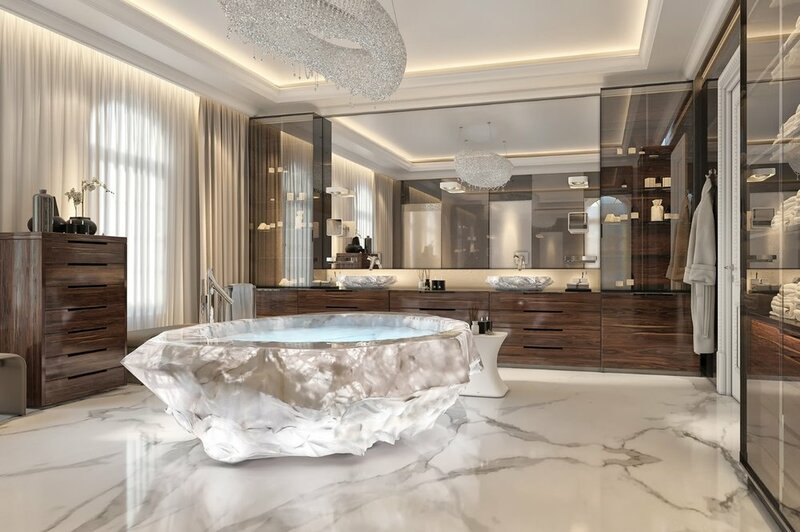 Quartz this, hardwood that, bathtubs carved from a single diamond…well maybe not the last one. It literally is endless. So back to “how much is this renovation going to cost”. Well once I hear what your dream Kitchen or Bathroom makeover goals are. I will give you some approximate costs associated with similar projects. Then it’s my turn to ask a few questions. · How much is your budget for this? · Do you have the funds in place? · Are you going to be living here as we tackle your project? Our productivity improves if our guys spend less time moving stuff back into place or doing a fantastic clean up after every day’s work. I have come to realize that a critical part of my job is to help customers get the most value from their substantial investment. This is where our Design-Build process excels. It fosters a team-spirited approach to the project which the client is part of. Our motto "Your Vision, Your Budget, Our Expertise" approach is geared towards the common objective of delivering a great experience and a result that you will be totally thrilled with. Thinking of Renovating or building a Custom Home?